A qualified team of cleaners working in the Scottish Borders and Northumberland for more than 10 years. 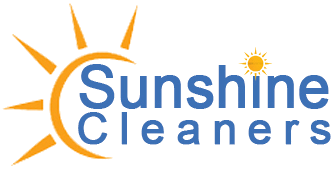 We want to offer the best cleaning service to our customers, working to the highest standards to ensure the customer will be 100% satisfied. Our services include, domestic cleaning services, end of tenancy cleaning, holiday let cleaning.